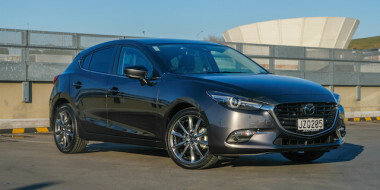 Government officials in landlocked Belarus are the first in the world to get hold of the new Mazda3. But there was nothing official about the deal – boarder guards in the former Soviet country confiscated the two pre-production models during a media event. And Mazda HQ in Japan doesn’t know if it will get them back. 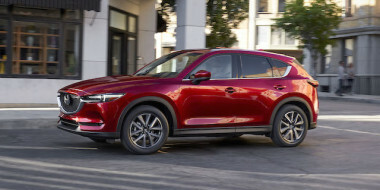 The two vehicles were among eight being driven by a group of motoring journalists from Mazda’s base in Hiroshima to last month’s Frankfurt motor show. The 15,000km journey, designed to test the durability of the new model, stretched across Russia through Belarus and Poland and into Germany. But the Belarus border patrol seized two of the cars as the group attempted to cross into Poland. It is understood officials had problems with paperwork for the two. 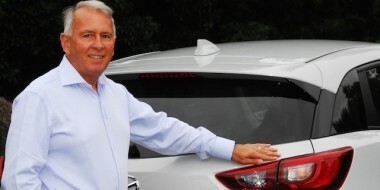 A Mazda spokesman said the carmaker didn’t know when – or if – it would get them back. 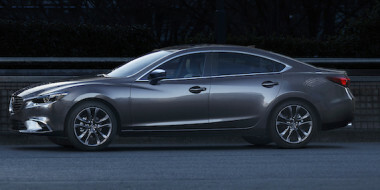 Mazda has done the cross-continent event twice – in 1977 with two Mazda 323s and in 1990 with six Mazda 626s.